Dark Forces (Mod version). 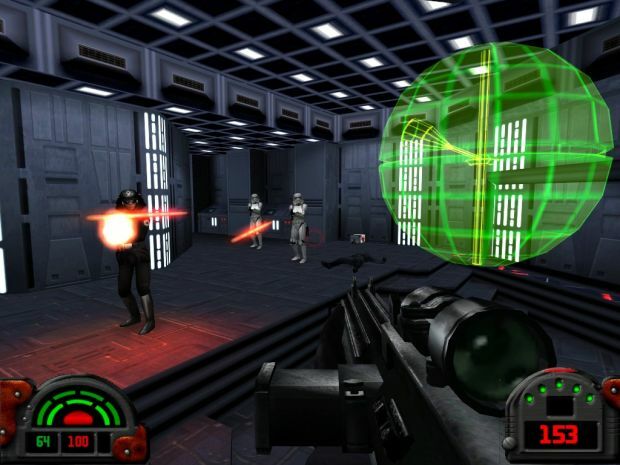 DF Mod for Star Wars: Jedi Academy. Wallpaper and background images in the Star Wars club tagged: star wars dark forces mod jedi academy screenshot.